A symbol of 1920s European luxury which was then re-discovered by mixologists in the 2010s, gin is coming back into favour. Inspired by this renewed popularity, artisan distilleries are experimenting and creating gins with a complex aromatic base, in homage to the plant diversity of their region. 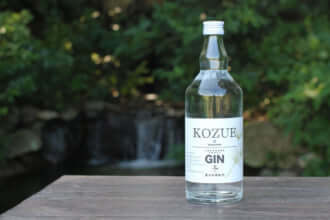 Following this path, the brewery-distillery Meiri Shurui is offering Wa Gin, which literally translates as ‘gin in Japanese style’. 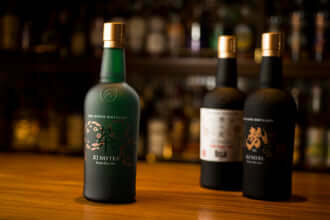 Its uniqueness comes not so much from its cocktail of aromatic ingredients (woody, spicy juniper berries, citrus fruits and cinnamon) as from its Japanese rice wine (sake) base, which is aged in a cask for ten years before being bottled. 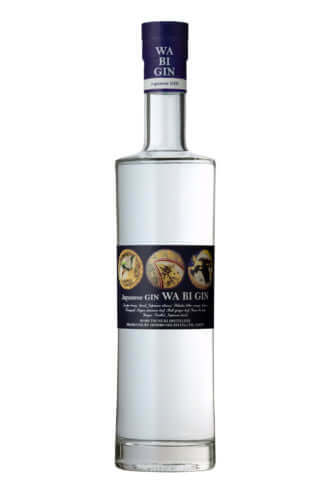 In its refined sobriety, Wa Gin is an exceptional juniper berry distillate, the very incarnation of Japanese elegance.